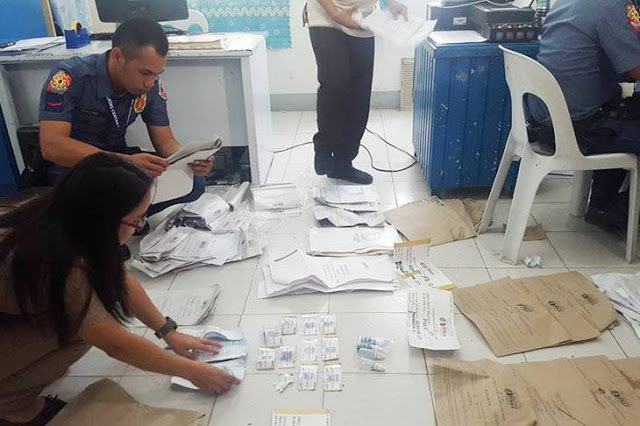 LOOK: Proofs on Alleged Cheating of Votes for Vice President in Pangasinan Revealed! 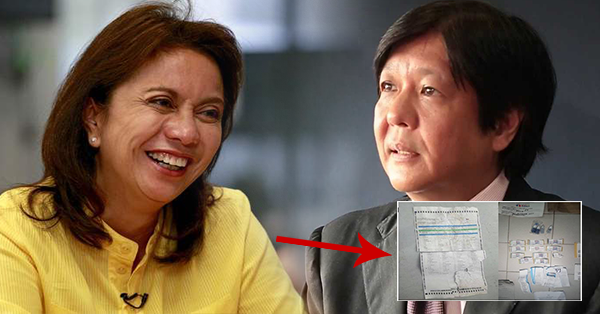 According to the latest information on election results for vice president position, Rep. Leni Robredo leads the race against Sen. Bongbong Marcos with only around 200,000 vote difference as of May 18, 2016. 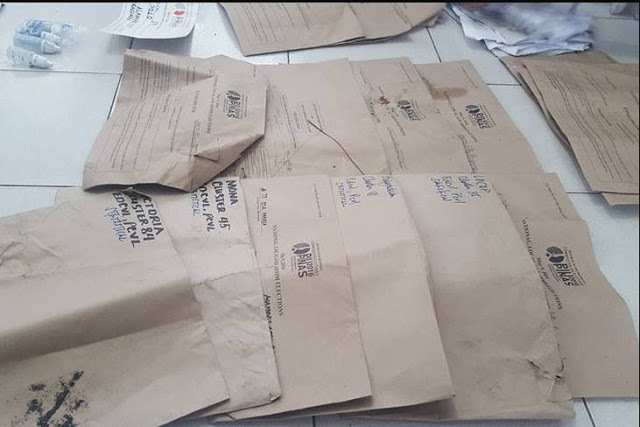 That is why the Commission on Election is still waiting for around three (3) percent of election returns not yet received which is very material when it comes to the final result in the said position. While waiting for the final decision, there were some accusations of cheating against Leni which is wide spreading online. There were numerous reports and related articles previously posted regarding alleged manipulation of votes made by the Liberal party in favor of her. Because of those allegations, there are some claiming that her rival Bongbong is the real winner. There was one issue revealed in the public proving that Marcos was cheated last May 9 election. 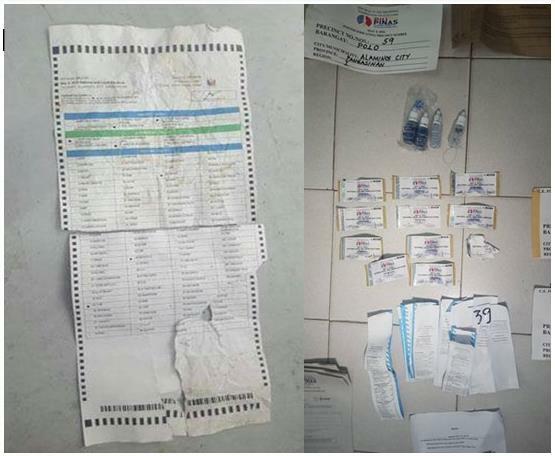 Four days after the election, there were various election materials such as ballots and election receipts of some voters found in an abandoned building in Alaminos, Pangasinan. Images were uploaded in different social media, which is now circling online. Some netizens are asked to share these photos with everyone because they were thinking that this incident would not be reported by the media. "GAGAWIN KO ANG LAHAT PARA HUWAG MANALO SI BONGBONG MARCOS"
Yan ba ang tunay na kahulugan ng salitang demokrasya.. ang kalayaan gumawa ng pangdaraya para lang maisakatuparan ang kanyang sinalita? Buhay ang Dios, at ang lahat ng inyong mga kabuktutan at kasamaan ay pagbabayaran ninyo ng mainam. Baka dito palang ay lumasap na kayo ng matinding parusa kapag napatunayan na kayo nga ay nangdaya sa election ito ng 2016.